91 people have viewed this deal today. 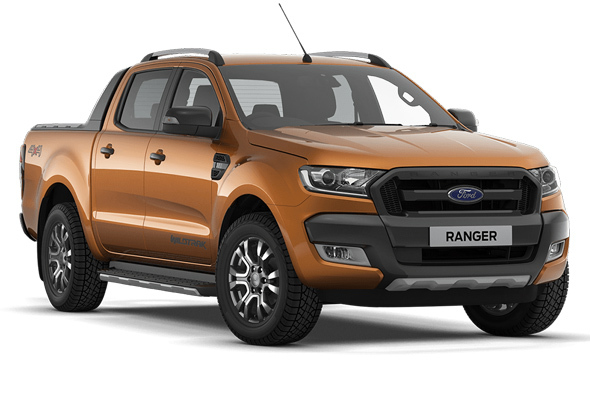 Ford Ranger is stylish and tough - Lease this Ford Ranger for 12 months. 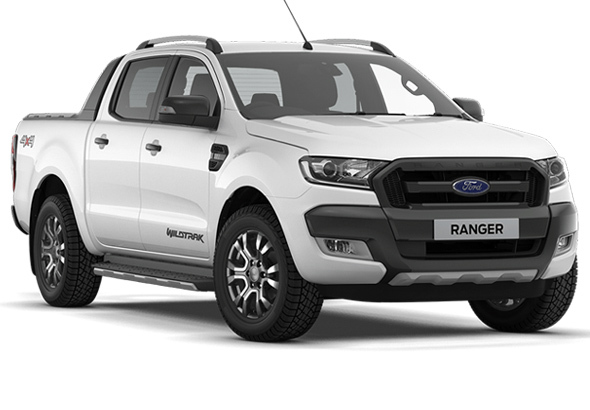 With the ability to carry up to 1,269 Kg*, tow up to 3,500 kg** and wade through water up to 800 mm deep, Ford Ranger is more than capable. 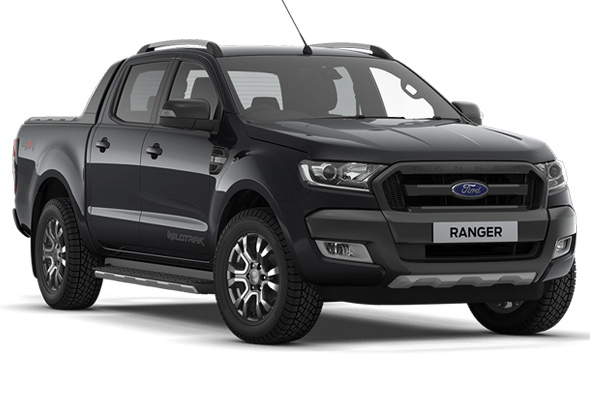 This is a vehicle you can depend on in the harshest environments, rely on for the toughest jobs and trust to deliver an exceptional driving experience, every day.